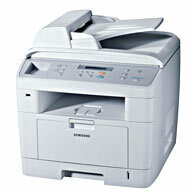 The world of Samsung is an ocean of endless possibilities. 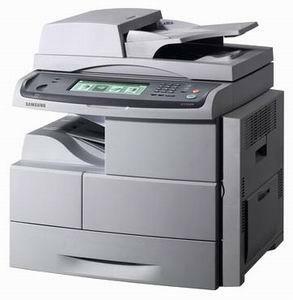 Known for its world-class technology that affects millions of lives every day, Samsung products are designed to deliver high efficiency and increased productivity. 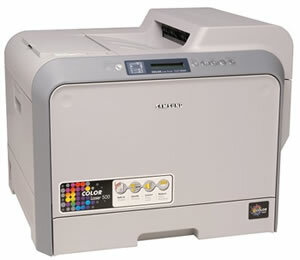 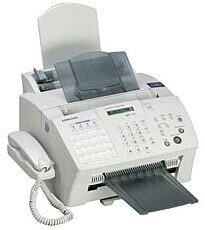 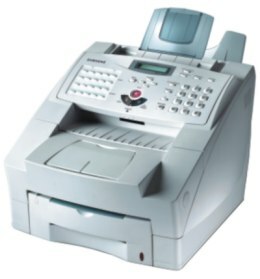 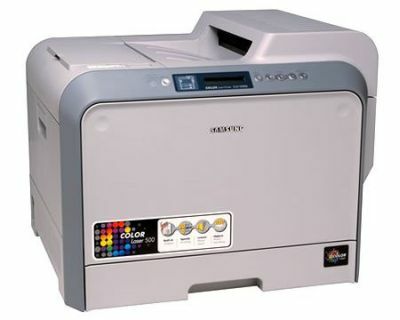 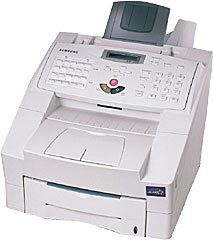 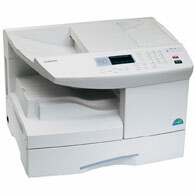 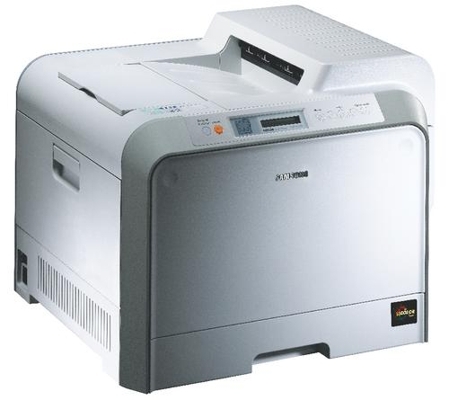 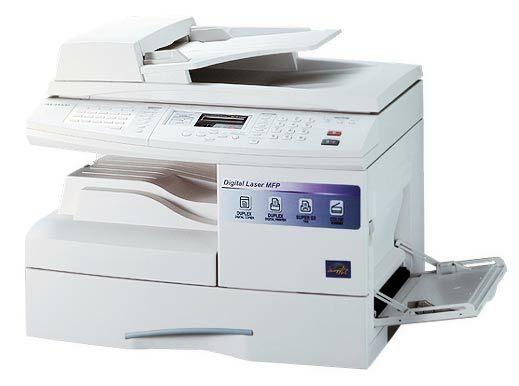 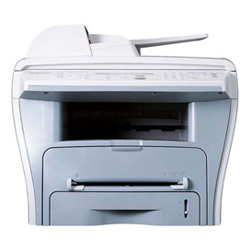 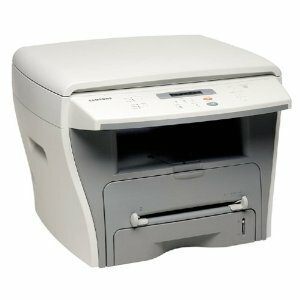 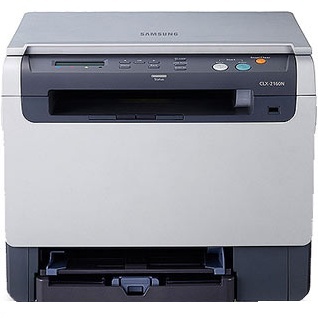 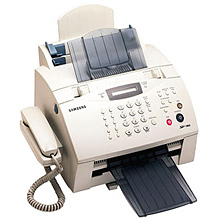 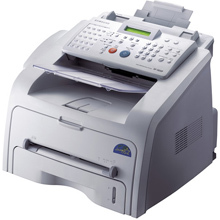 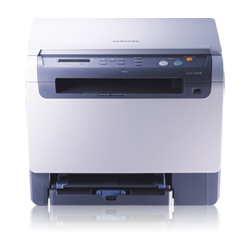 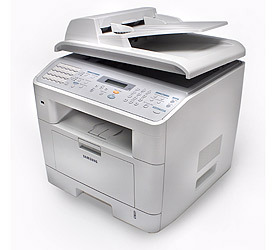 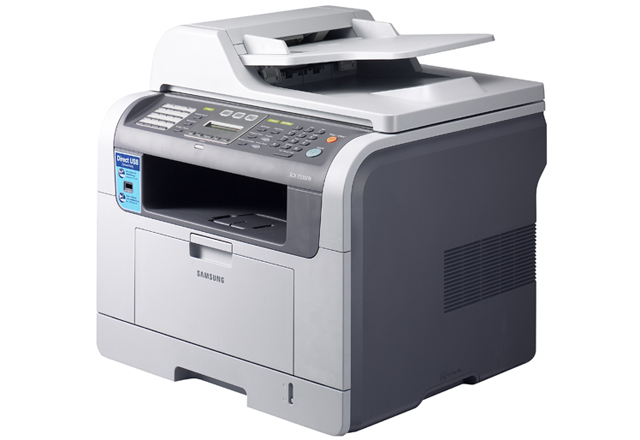 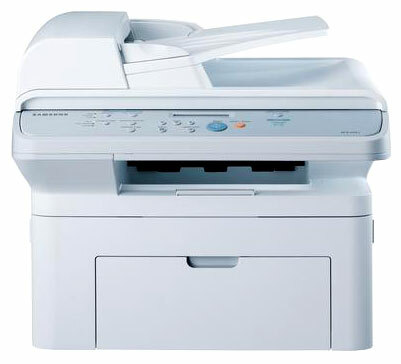 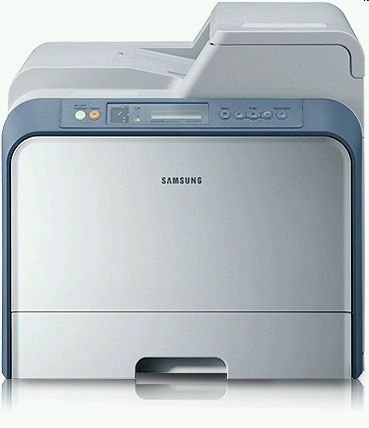 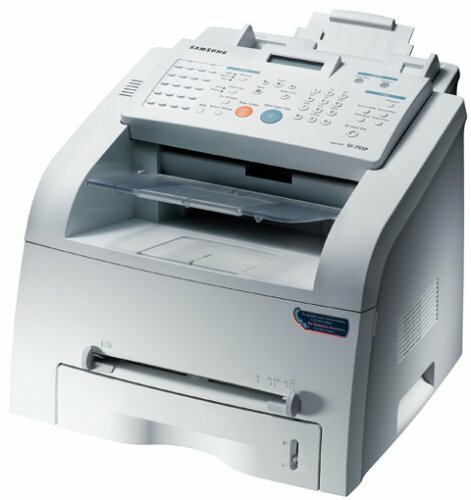 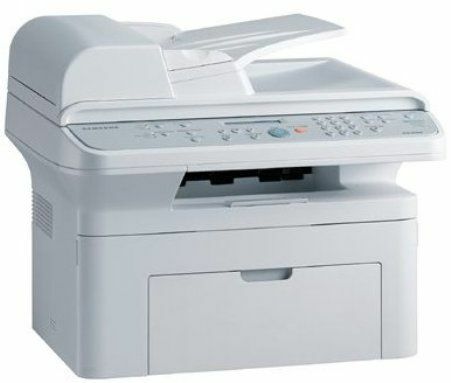 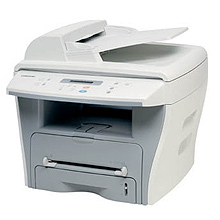 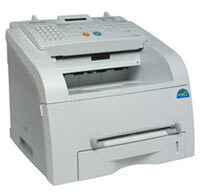 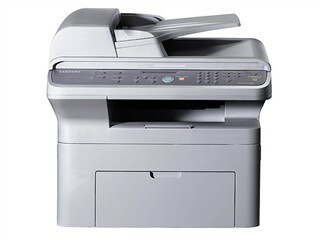 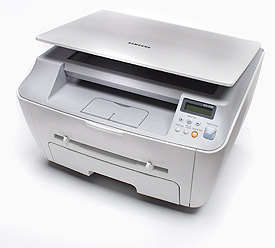 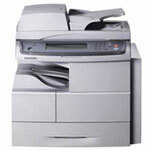 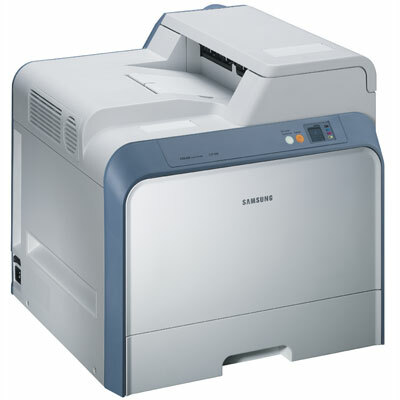 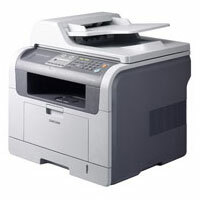 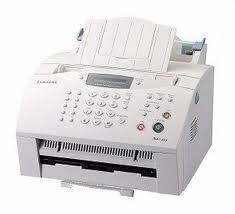 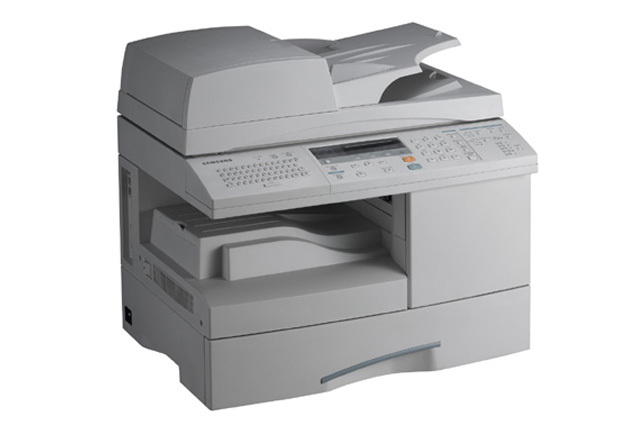 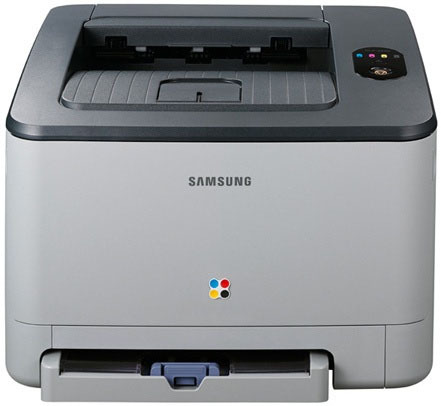 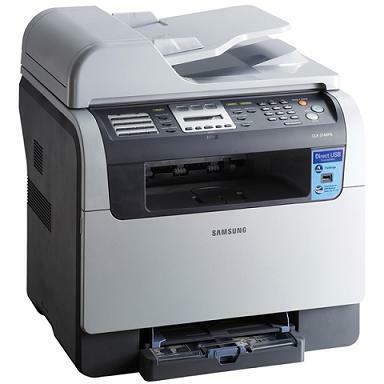 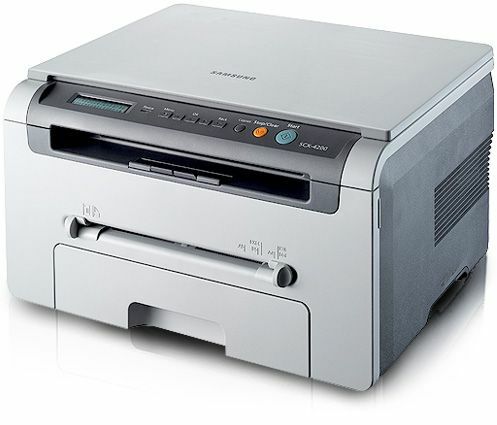 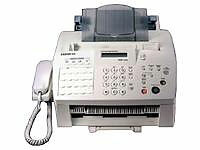 Samsung printers are used all over the globe in homes and businesses alike. 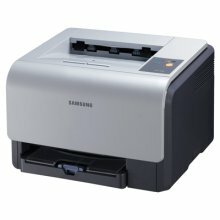 You can easily find the cheapest Samsung ink and laser printer cartridges at Quality Cartridge that work effortlessly with Samsung printers. 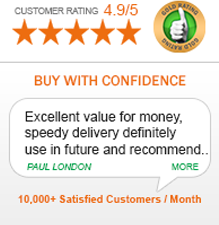 Free standard delivery and the promise of best quality is something that you can always expect at Quality Cartridge.